Why Microsoft’s Business Intelligence is important to enterprises. Yes, business intelligence is trending. Enterprises have adapted to these technological changes and the need for manpower is growing. Now is the time to invest in your career with a skill upgrade in business intelligence applications with Python. Let’s explore why. Python has become the most popularly used language to crunch numbers and is a high-level multi-domain reliable language with readability, flexibility and an array of libraries. For the past few years, Big data across multi-variate sources have been processed to provide forecasts and gainful insights that can help enterprises in many areas. Some areas where enterprises across all sectors and sizes have found immense help are in risk mitigation, customer-service, marketing strategies, and decision making. With more innovation comes more data and this, in turn, translates to the urgent need for professionals in data analytics. Now, here are the essential qualifications. Knowledge of Python is mandated for pursuing this course. Why this Power BI course? KnowledgeHut and partners Zeolearn are experts in Microsoft BI and technical education. Here’s what this course aims to deliver. The training workshop helps you inculcate learning through 16 hours of instructor-delivered high-quality online training from industry experts the advanced techniques of using Python for Microsoft BI applications. The specially designed and downloadable courseware accentuates not just theoretical knowledge. Rather the systematic use of interactive online classes, lab sessions and supervised assignments, workshops and live test cases give you practice. The Power BI Course can be opted for in the weekday or weekend batch. KnowledgeHut conducts classroom training on weekends, integrates it with online virtual training at your pace for learning and even conducts corporate training. Agile methodologies have now been popular in the field of software development for a long time, and the trend shows no sign of stopping. Companies are now constantly on the lookout for some capable professionals, who can practice what Scrum preaches. Scrum product owners are now considered to be important components required for the proper implication of Scrum, and essential for development companies to function in a smooth manner. Flexibility is key in the software industry, and a key feature of Scrum too. In many cases, the product continues developing in the wrong manner simply because it can be expensive to change it up entirely. However, in the case of Scrum, it is easy to make quick changes owing to the use of Sprints. The use of sprints also reduces the risk factor associated with making a mistake. It is never difficult to change anything since evaluations are done on a periodic basis. With the use of Sprints to set timelines and implementable systems by the end of sprints, you get the chance to incorporate the feedback from the clients quickly. If there are any problems which occur during development, they will be evident in the testing phase after each sprint too. The PSPO holds the singular accountability towards the product which is going to be released. This means that he should be able to make quick decisions, and understand what is right at the stage for the development of the end product. Online experiences accept key employment with respect to building a committed customer base on the website. This is so in light of the fact that every visitor that materials the site needs a catch to keep him entranced through their experience. Site proprietors contribute futile wholes or vitality and money on subjects and modules, which are indispensable. Regardless, they don’t by and large guarantee a not too bad customer experience. Hence, the ricochet rate on your site may add and you may be left inquiring as to why this happens notwithstanding forming incredible substance and picking an amazing subject. 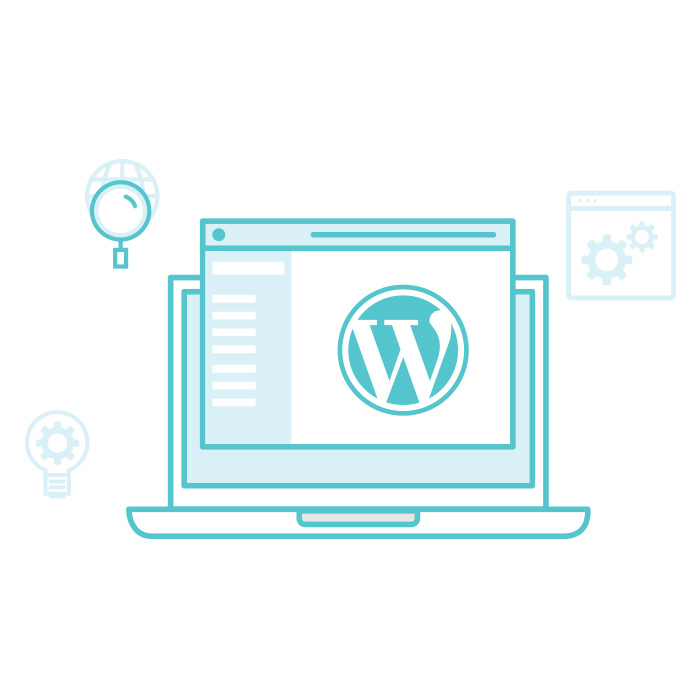 To the extent we can tell, we inspected unmistakable sorts of locales and kept running over a couple of specialists who deploy WordPress hosting in India. On carefully checking execution based issues, we saw that there were a few edges which, at whatever point doused up, could bolster the execution of the best site facilitating for WordPress site. This article is a significant bounce into those points which you can apply if require be. It is safe to say that you are amusement? Here we go!